Microsoft, the software behemoth, usually doesn’t bother with small potato tech firms. Unless they start pimping themselves as Microsoft tech support and using Microsoft’s logo, defrauding consumers in the name of Microsoft and to the tune of major ill-gotten lucre. That’s when the operating system titan goes after you with a ginormous lawsuit. Such is the case with a company called Omnitech Support. So what did Omnitech Support do to deserve the wrath of Microsoft? Oh, tell potential customers that their computers were infected…when they weren’t. And to “prove” it, Omnitech deliberately infected PCs with all manner of malware, spyware and the usual backdoor viruses. Then charged those unwitting PC users for “removal” of the nasty bugs. But they apparently didn’t remove everything, leaving keylogging spyware behind — all the better to plumb those PCs for passwords and other sensitive information. Microsoft recommends users to refuse paying for support when someone contacts them directly and to avoid paying for any software or services. In most of the cases, scammers are also asking for a fee or subscription that comes with the service, so the company says that it’s better to hang up. 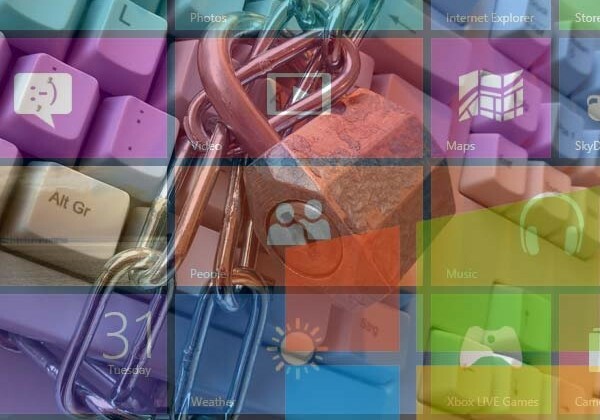 Never, but never give access to your computer to someone who claims to be a representative of Microsoft or any other tech support company, and try to write down information provided by the caller to report them to authorities. Obviously, you should also avoid disclosing personal information and credit card details to someone who calls you offering support services in exchange for any fee. Of course, these particular scumbags were targeting people with Windows-based PCs — but Mac users shouldn’t smirk. I’m sure that there are bogus tech support firms pulling the same scam on unsuspecting Mac owners. Don’t forget those MacSweeper pop-ups claiming to “clean up” your Mac’s hard drive…and, of course, they’ll leave a nasty little surprise behind. There may be few Mac viruses in the wild, but there are plenty of spyware/malware that can easily find their way into your Mac’s innards. Who knows, maybe one day you’ll hear of Apple clobbering some tech support fraudster with a lawsuit for the same offense.